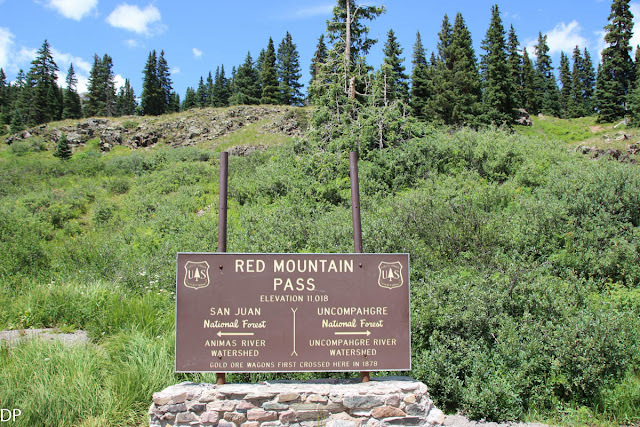 Ridgeway State Park is located just north of Ridgeway, CO in the foot hills of the San Juan mountains. 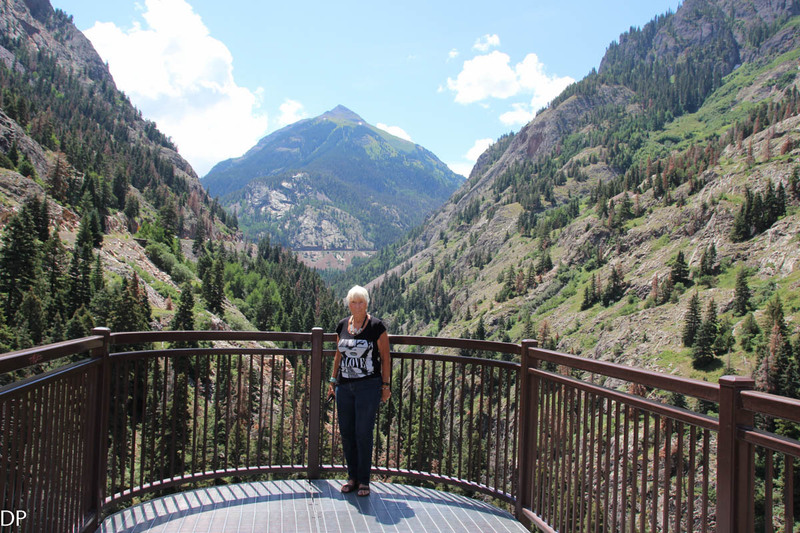 Barbara and I have stayed here in the past and find the park a great place to stay with scenic views and good facilities. 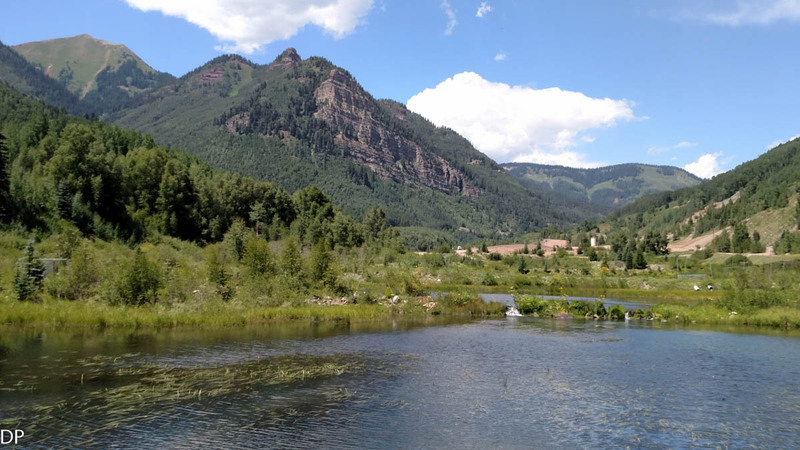 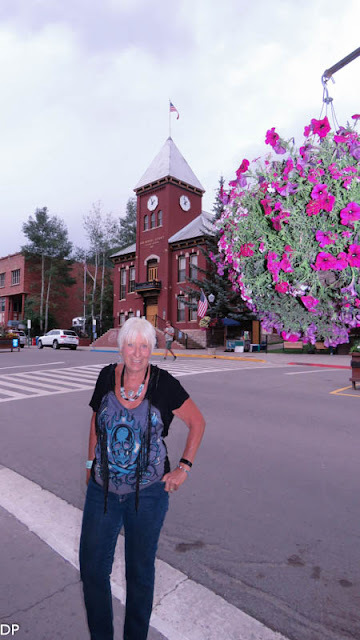 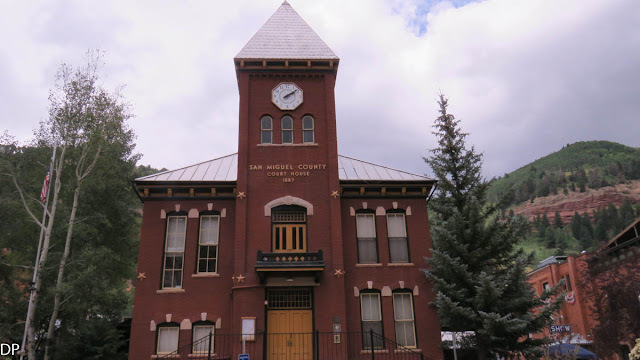 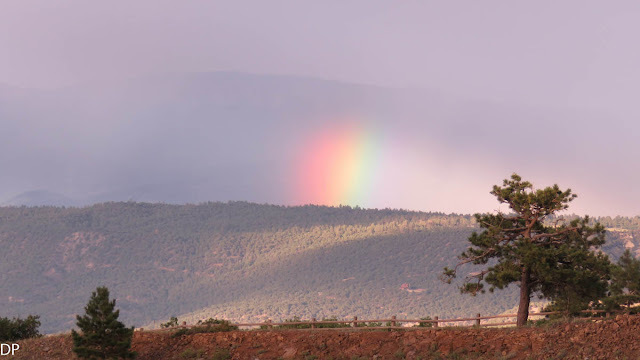 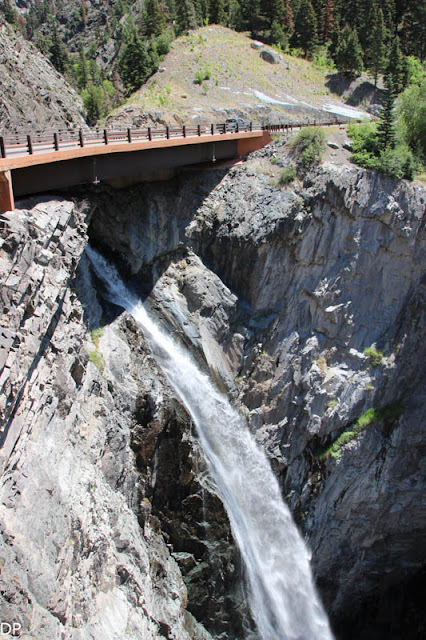 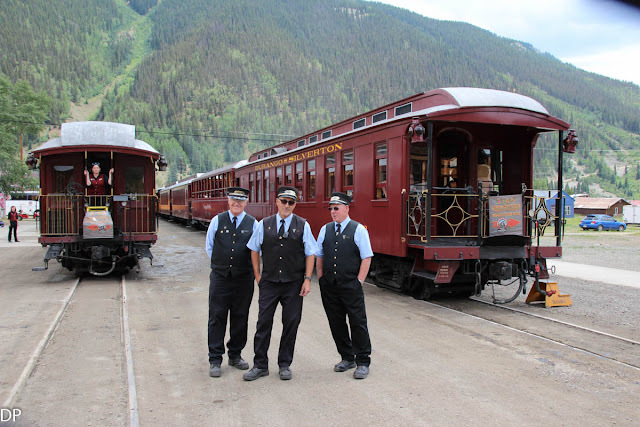 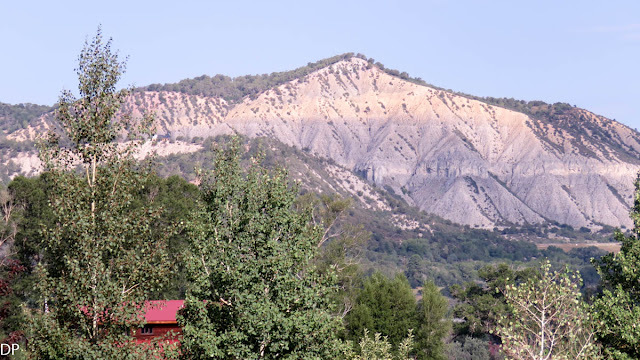 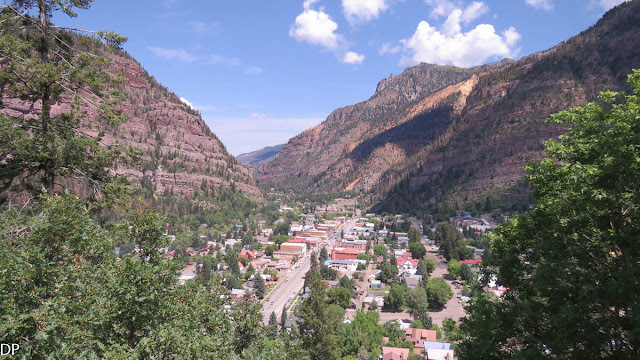 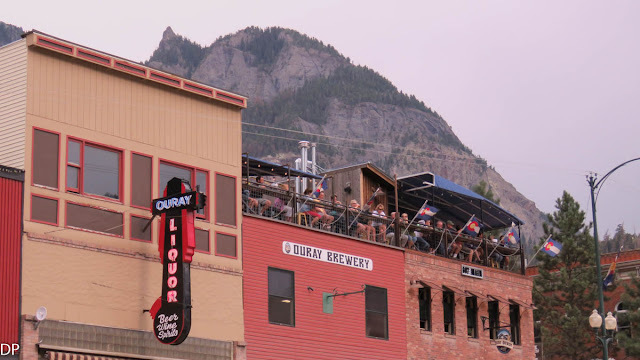 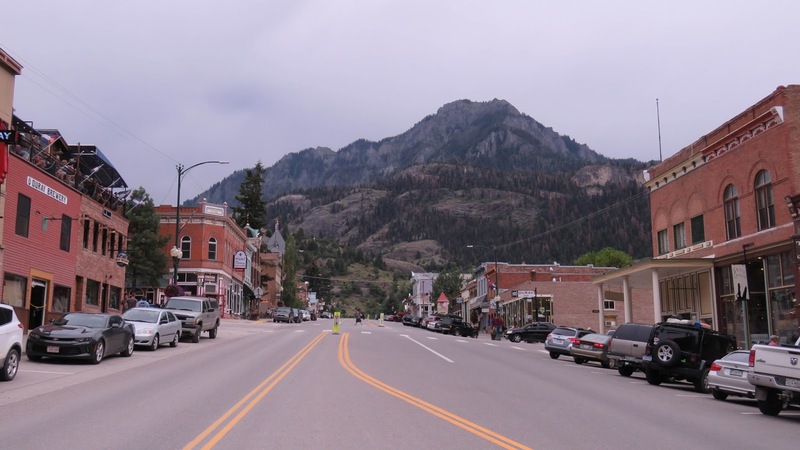 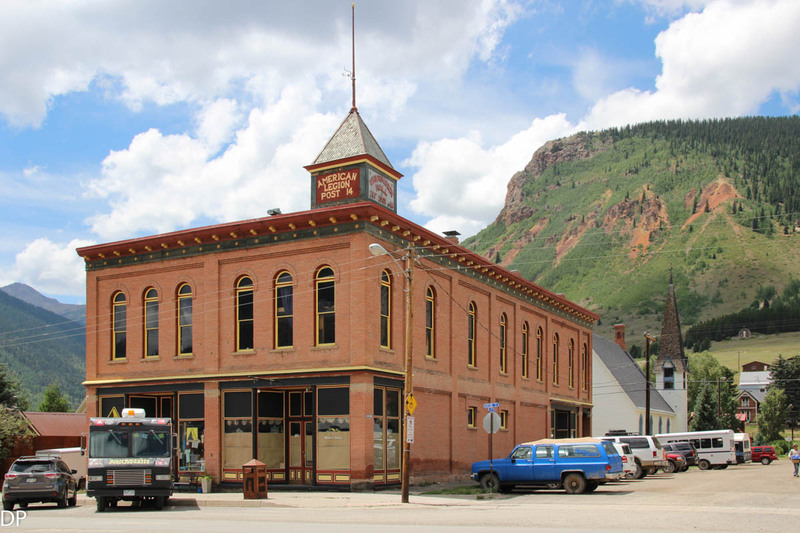 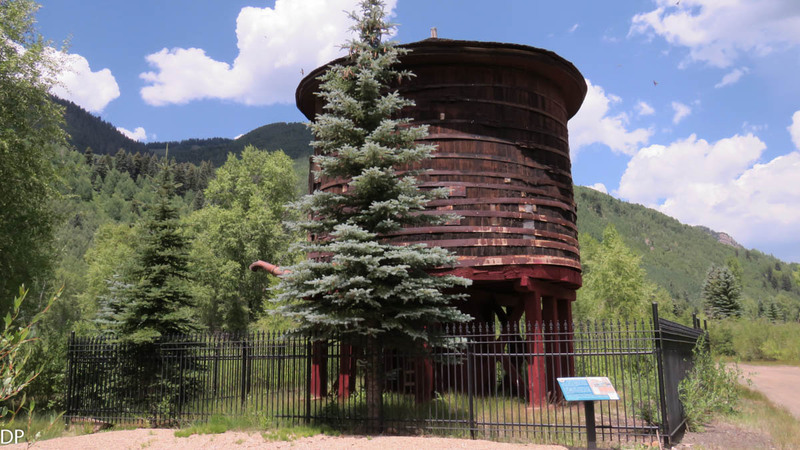 We love the central location close to Orvis Hot Springs and Ouray, CO, two of our favorite places to visit when we are in this area of southwest Colorado. 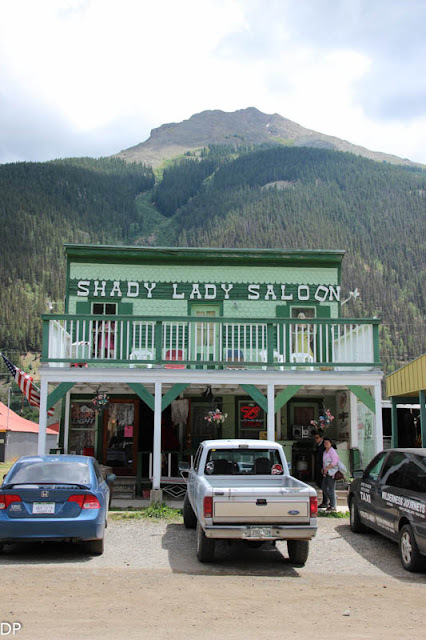 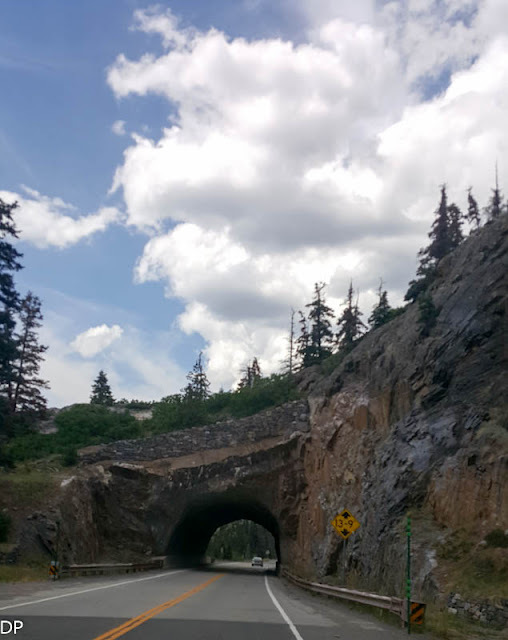 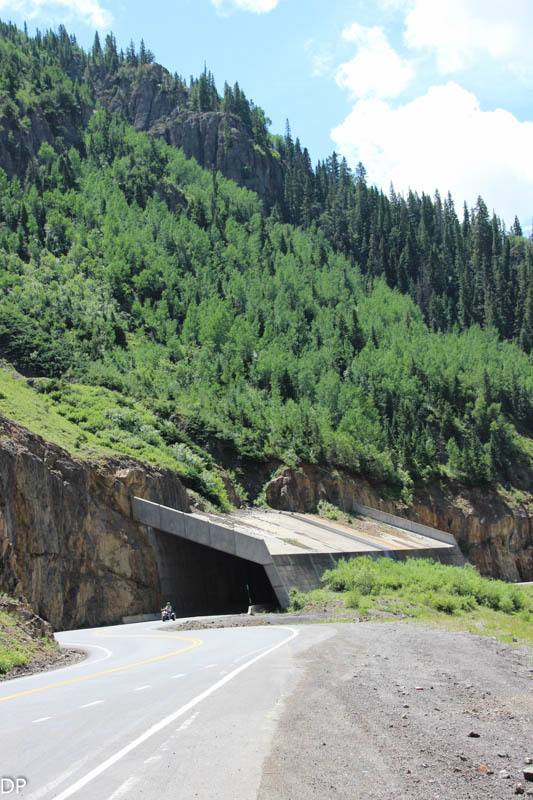 The Red Mountain Pass Highway over to Silverton, CO is located just north of Ouray, CO following a old wagon trail known as the Million Dollar Highway both today and when it was built back in the late 18 hundreds. It was a toll road back then with the owners charging 5 dollars a wagon which was a hefty fee back in those days. 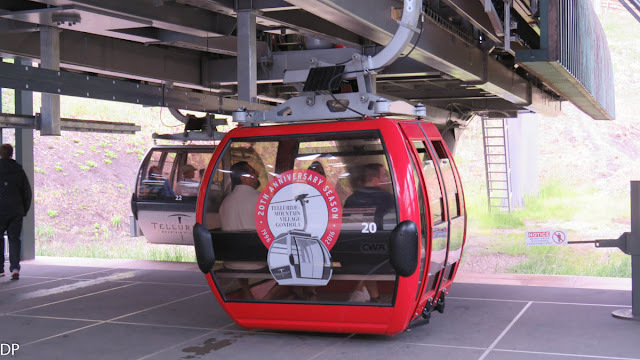 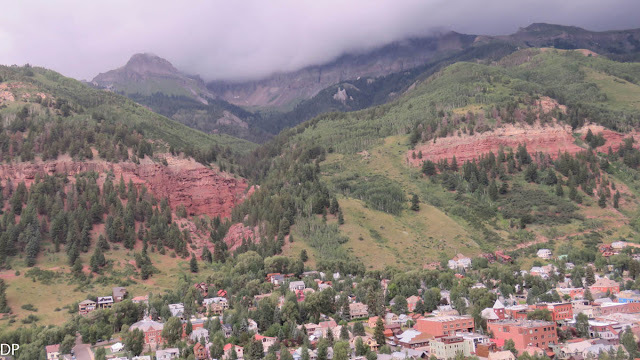 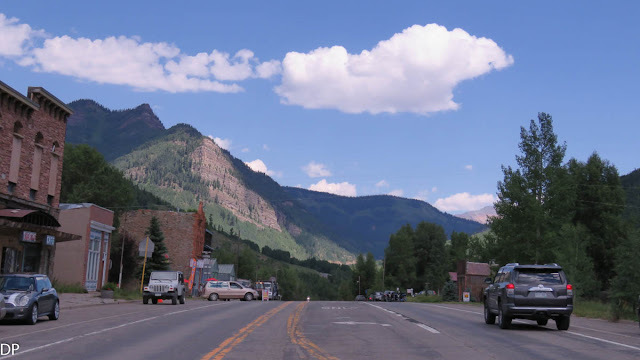 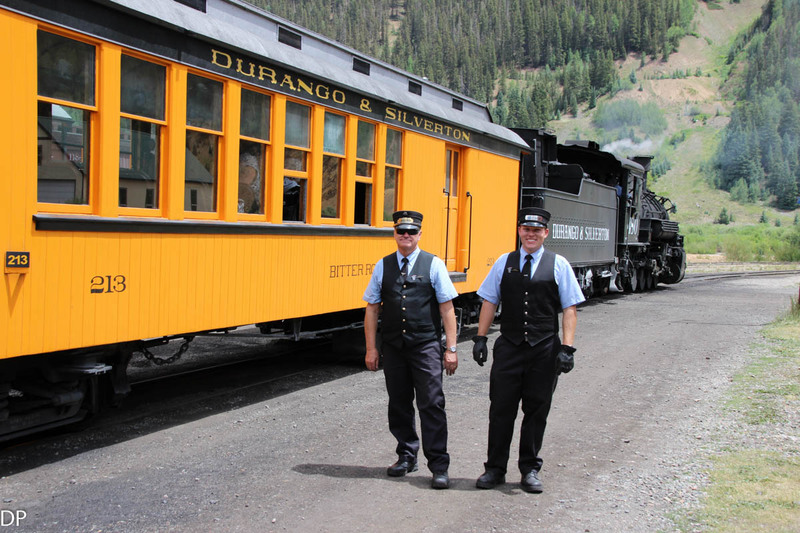 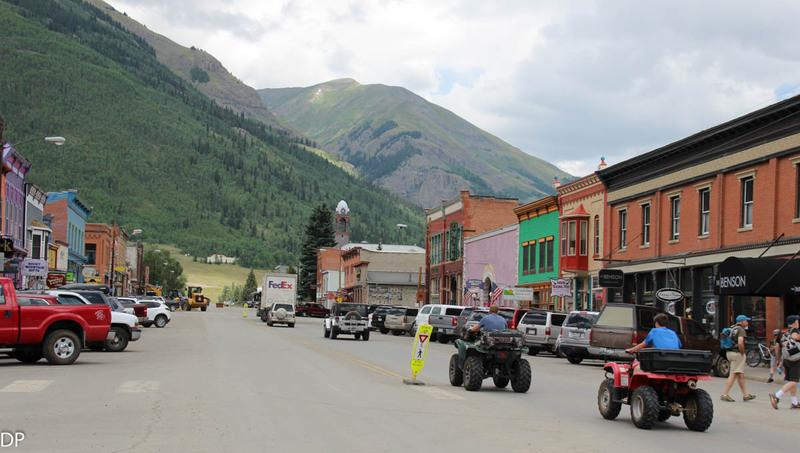 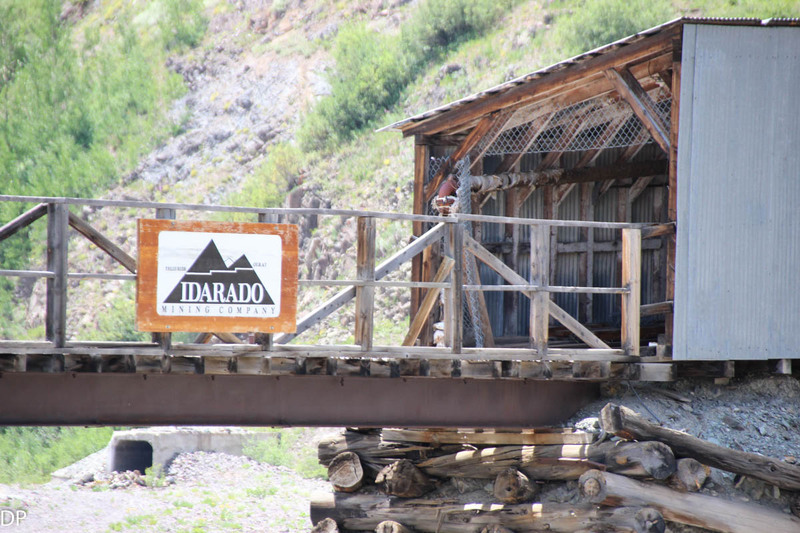 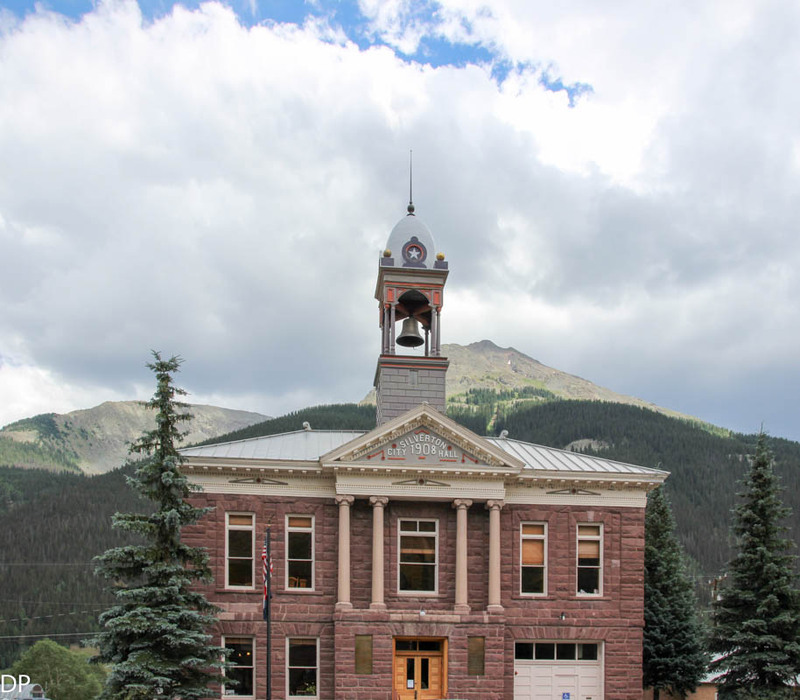 We also visited the famous silver mining community and ski town of Telluride, CO which is located just 37 miles away from Ridgeway State Park. 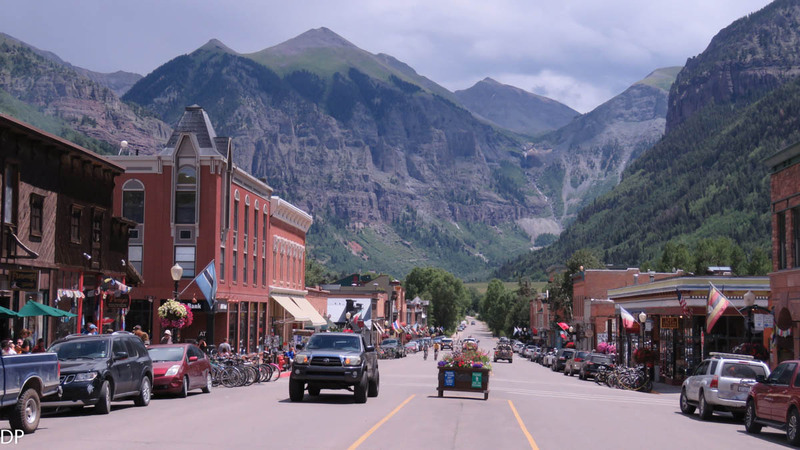 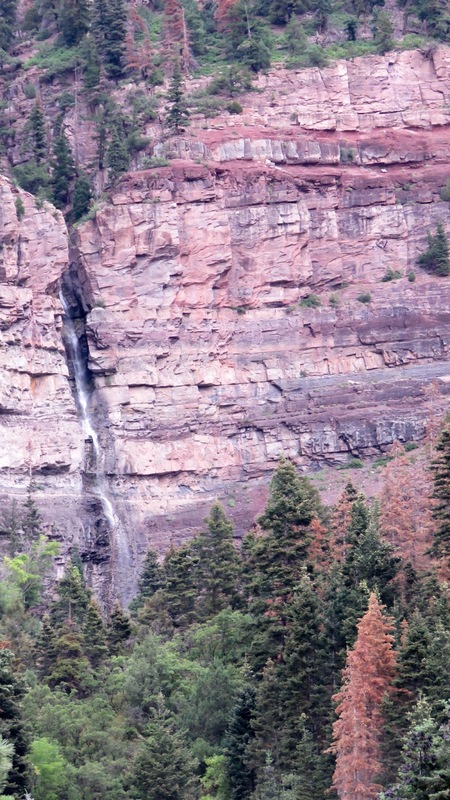 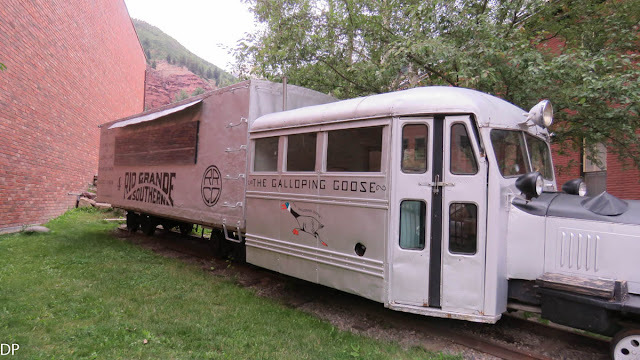 Telluride is also known for the many special musical festivals that are held here every summer. 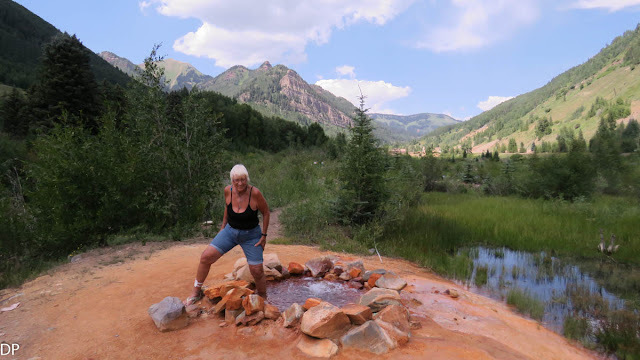 We also decided to extend our stay one more day beyond the three days at Ridgeway and camped out at Orvis Hot Springs to soak in the warm hot springs one more time. 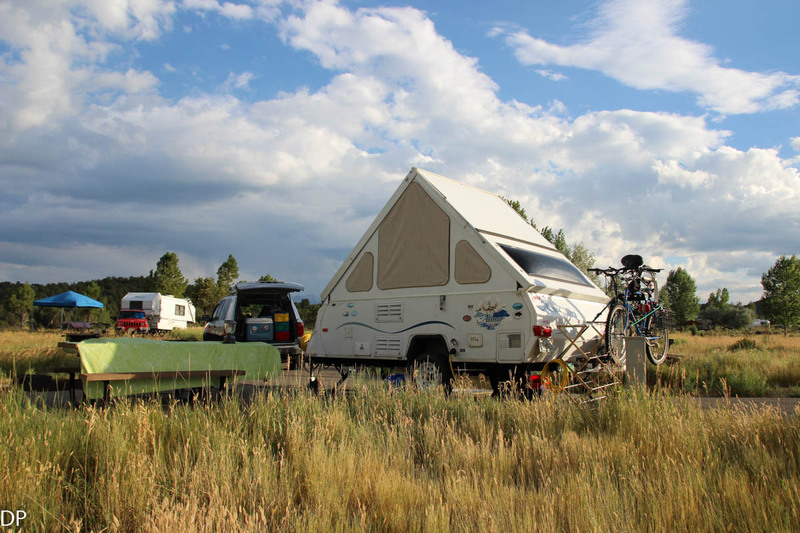 We spent the first day we arrived at Ridgeway State Park soaking as well. 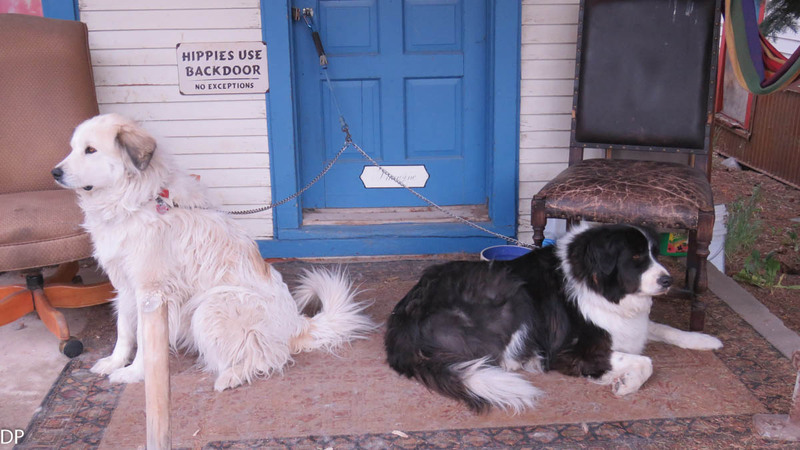 I guess you could say you can get to much of a good thing. 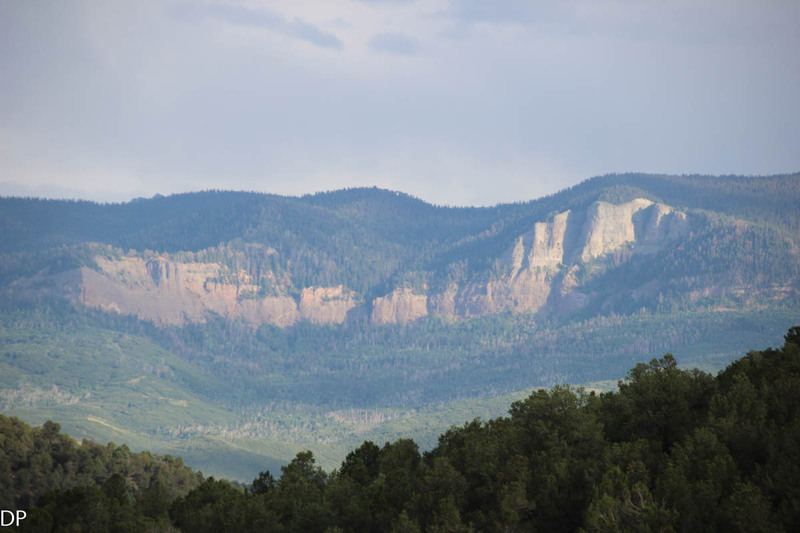 This special place beckons travelers to relax and enjoy the sheer beauty of the surrounding mountains. 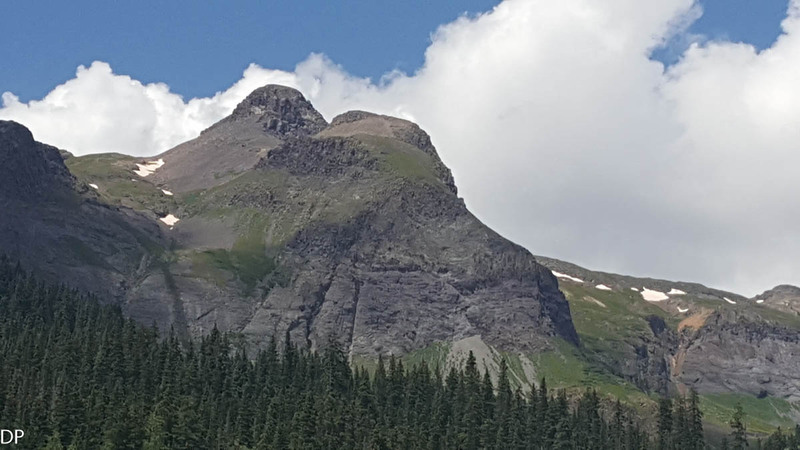 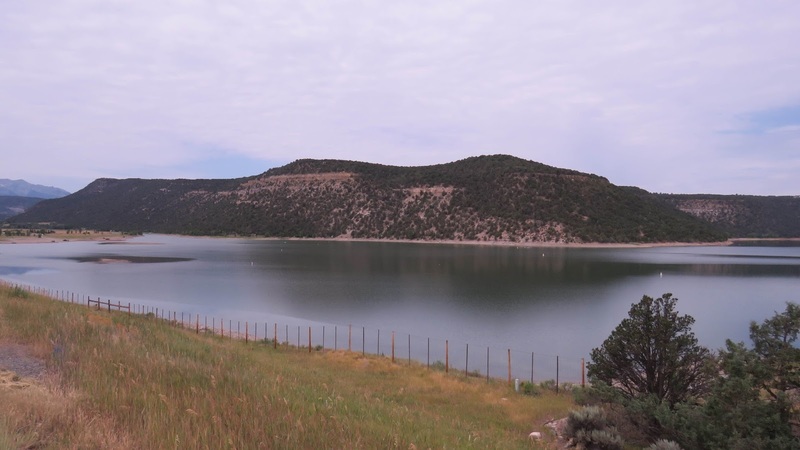 The following images provide a insight to many of the beautiful areas that make up this majestic part of Colorado which is dominated by the 14,000 foot peaks of the surrounding San Juan mountains. There are so many places to explore in this area that a traveler could spend a month here and not see it all. Or even perhaps a life time. 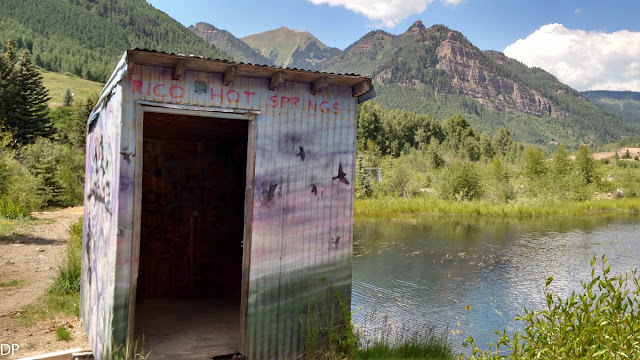 Because this is a clothing optional hot springs I could not take pictures of the springs. 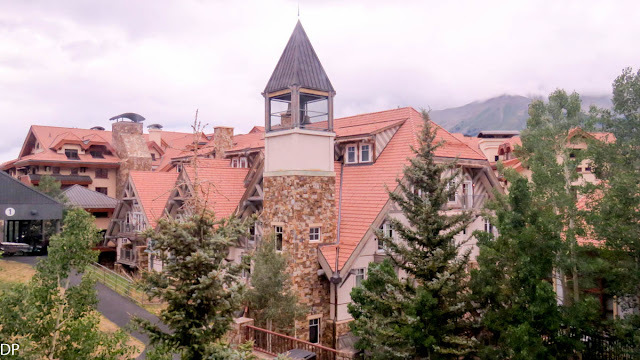 I must say the grounds our beautifully landscaped with mountain flowers and the springs our natural and beautiful especially at night under the bright stars. 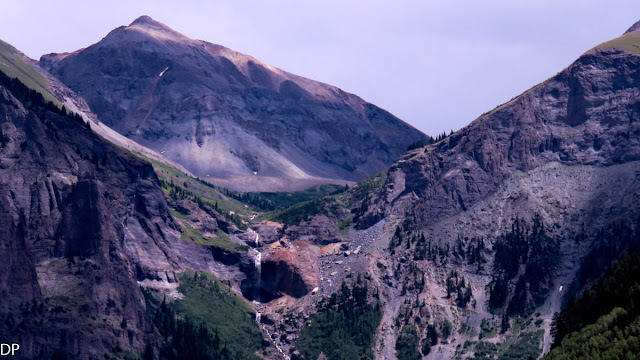 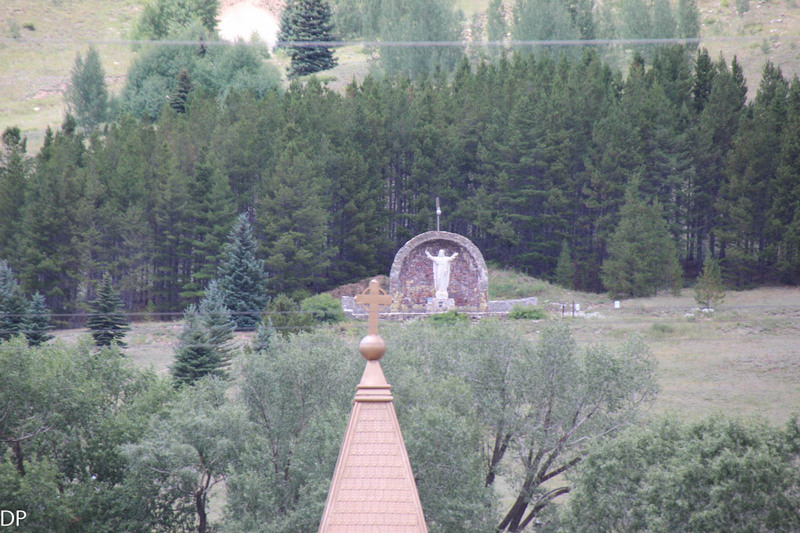 This image and the following images are views from the Red Mountain Pass Hwy. 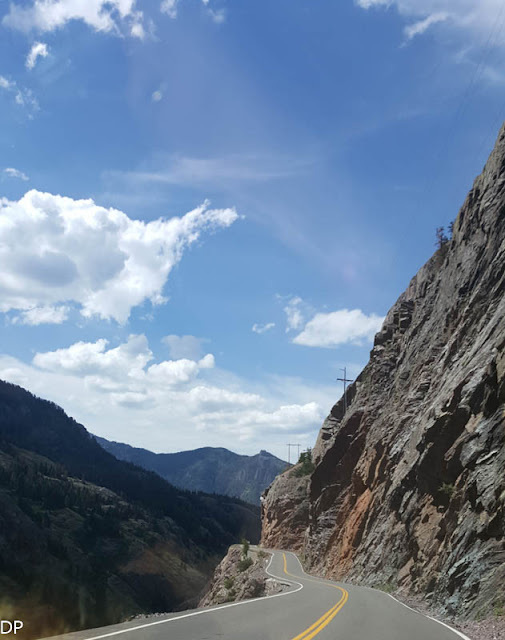 also known as The Million Dollar Hwy. 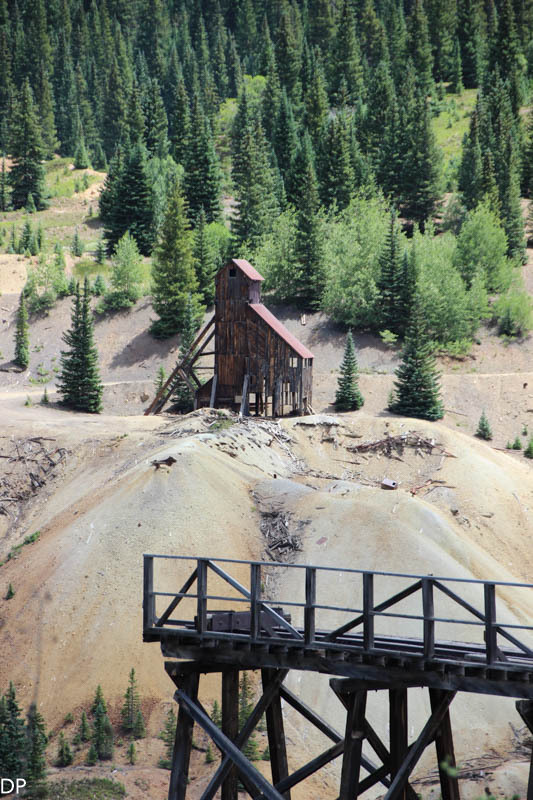 Abandon Silver Mine near the summit of Red Mountain Hwy. Galloping Goose Engine #4 used on the Rio Grand Southern Railroad years ago. 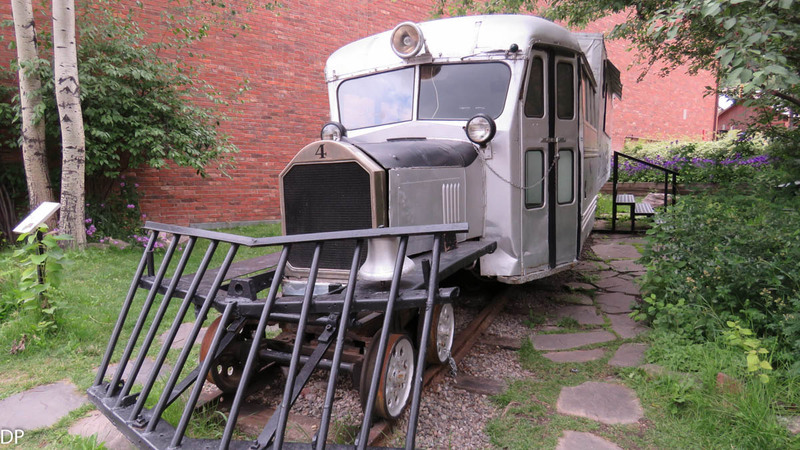 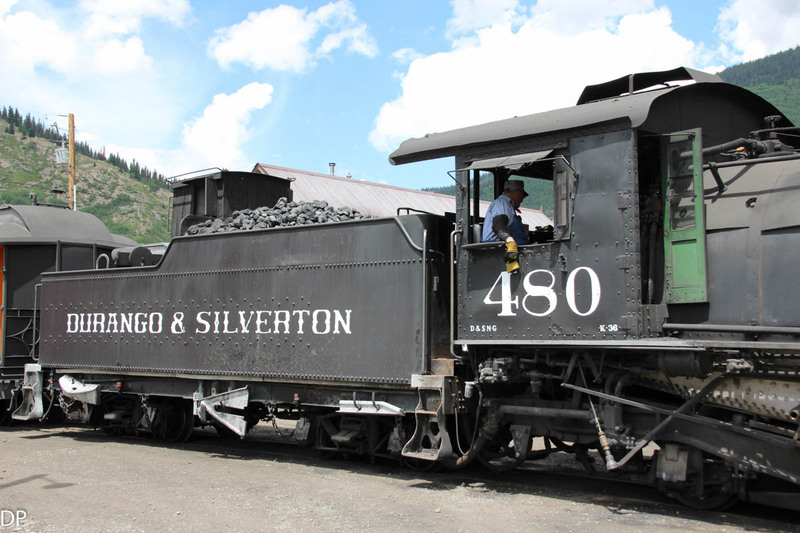 This engine is adjacent to the court house in Telluride. Rico, CO is a lovely old mining town located high in the foot hills of the San Juan mountains of southwest Colorado. 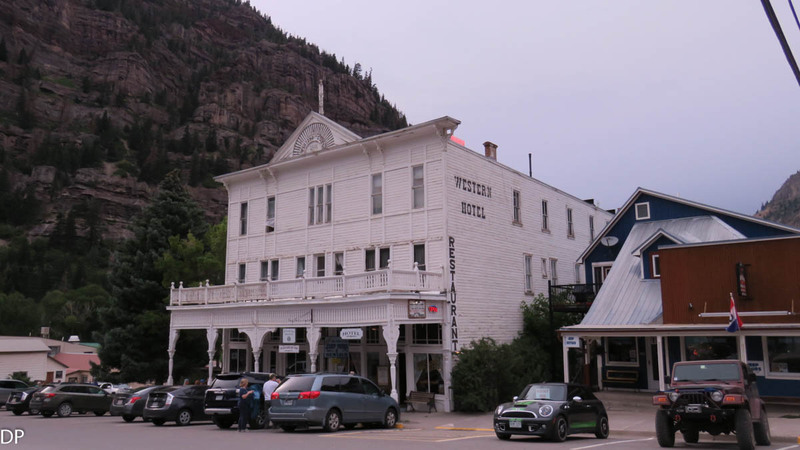 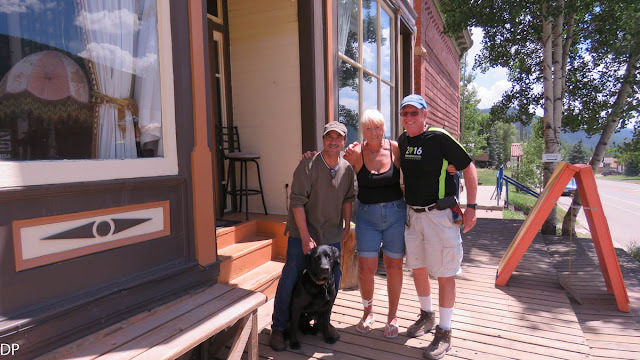 We stayed at The Mine Shaft Inn an historic hotel and hostel that has been restored back to it's original state from the early mining days when this community thrived. Today it is a travel destination for those who love the remoteness and out door activities that surround the area. 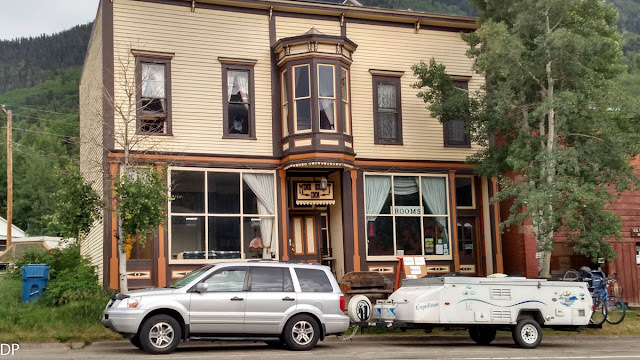 The rooms there are reasonable and the atmosphere is very inviting providing for a comfortable and relaxing stay. 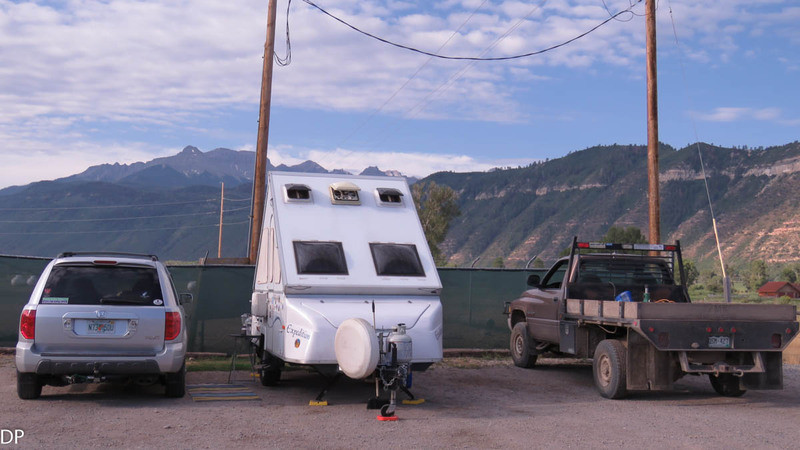 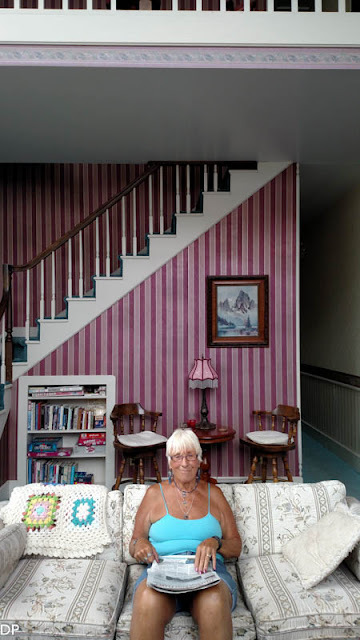 Barbara and I like to take a break from camping out at least once or twice during our trips to enjoy the comforts that are not available to us when we are on the road. We explored Rico touring the small museum, waundering down to the hot springs near town and viewing the old water tower that was restored from the days it was used for the Rio Grande Southern railroad. 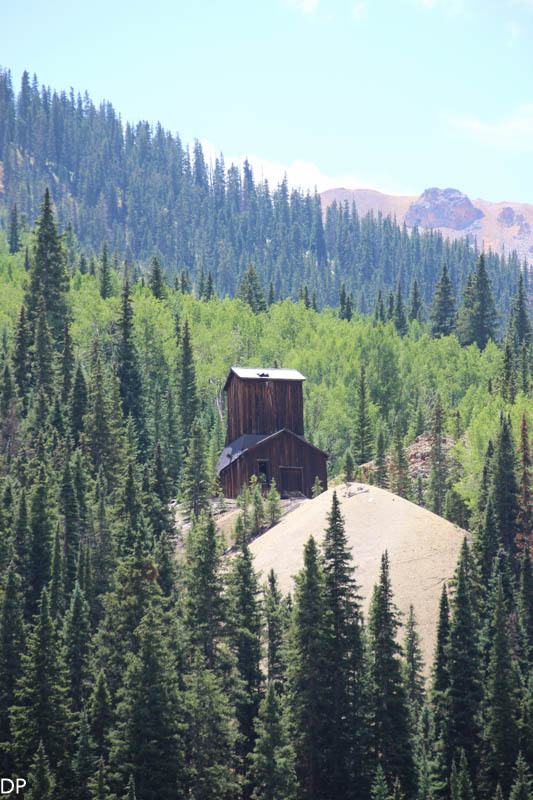 The railroad is no longer operational having been used during the boom times long ago to haul ore out from the silver mines.